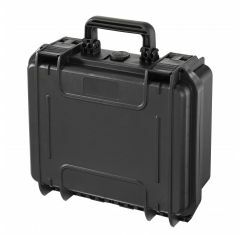 The range of standard MAX waterproof cases we have on offer at Absolute Casing can provide outstanding protection for your belongings. 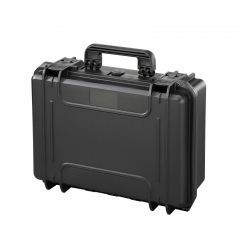 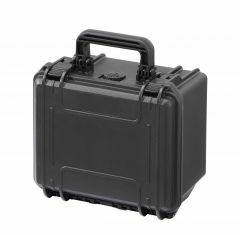 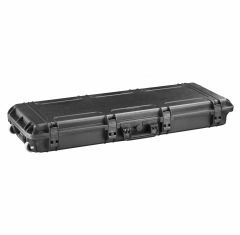 Used in a wide variety of activities, Max Cases can hold and maintain your items and can be used in the manufacturing industry and by the special corps. 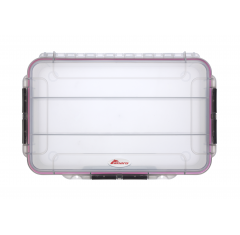 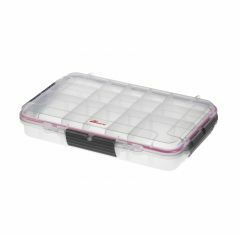 Also, popularly used when fishing or scuba diving these cases perfectly protect your items no matter the conditions or environment they are used in. 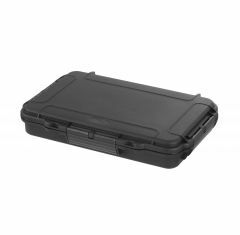 Max standard cases are an excellent, affordable option that allows you to maintain and keep your delicate, expensive items such as a smartphone protected. 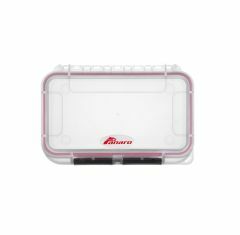 IP67 certified, Max Cases are both waterproof and dustproof and can remain waterproof for as long as 30 minutes in up to 1 metre of water. 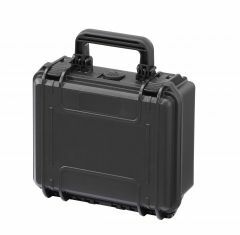 We are proud to be able to say that the Max Waterproof Cases we provide are also temperature resistant and can be bought with a range of foam inserts such as cubed foam, convoluted foam or a custom CNC routed foam insert upon request. 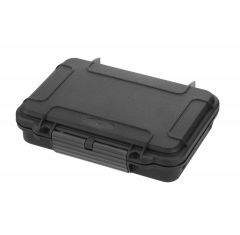 For help finding the perfect MAX waterproof case, please contact us to discuss your requirements with a member of our team.